The FMH team answer literally thousands of client questions every year and the topics can be anything from destination advice to the likely cost of campsites, where to go hot air ballooning to which local wines to order. I have been in France for 18 years now and I like to think I can answer most questions about French food but I floundered a bit last week when a Chef from Sydney asked me to reveal my top three French cheeses. It’s not that I don’t have a near encyclopedic knowledge of French cheese but more that I simply could not narrow my favourites down to just three! When you are a serious cheese addict (cheese and the wine were my sole reasons for moving to France) and you live in a land with over 350 official varieties of cheese, not to mention hundreds of unofficial ones, it is just about impossible to nominate three. I have since given it a great deal of thought and had to adopt a desert island discs approach to narrow it down in the end, asking myself if I had to be stranded with just three cheeses, which ones would I pick? Soumaintrain (a wicked, stinky, runny soft cheese), Bleu d’Auvergne (a soft, strong blue) and Comté (a tasty hard cheese, the best of which are matured for at least 24 months). I have based many a French motorhome trip on visiting a specific cheese “appellation” to taste and enjoy it with the makers and that is generally where you will find the very best cheeses from any given region. 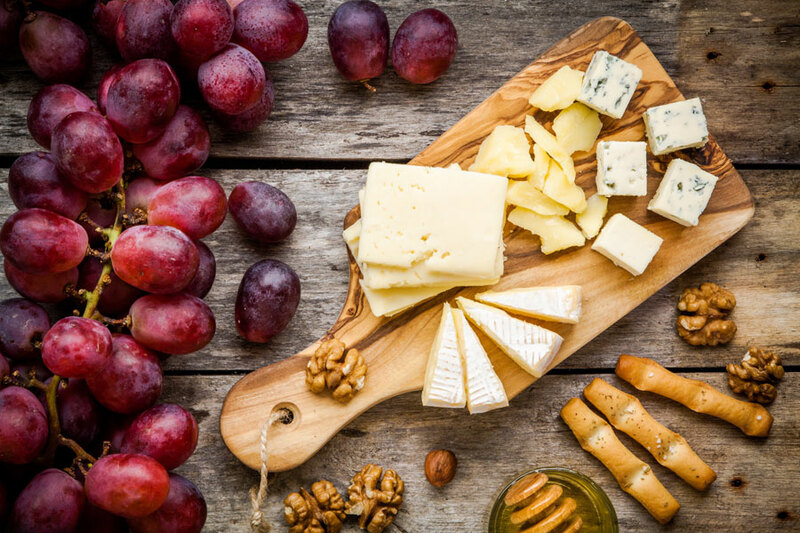 However, the produce markets of France also offer a selection of excellent cheeses so if you don’t want to scour France, a trip to a market cheese stall will definitely give you a great introduction to the top French cheeses. 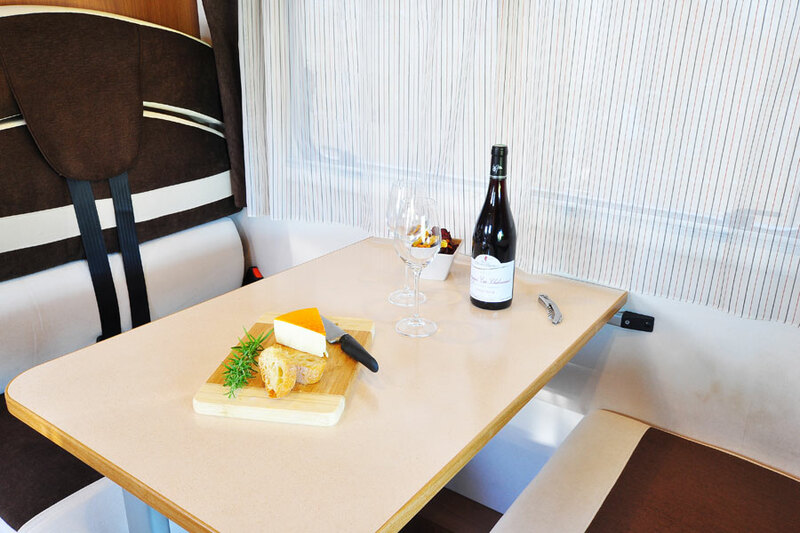 Motorhome trips loosely based around exploring wine or cheese-making regions never disappoint. Meeting the people who make these fabulous products and exploring any region in France will always give you an insight into real France rather than the tourist hot spots and I’d recommend it to anyone planning a motorhome trip here. For this year’s trip, why don’t you plan your own “Tour de Fromage” and see how much more fun it is than slavishly driving to far flung tourist attractions? ← Should you book your summer motorhome trip now?